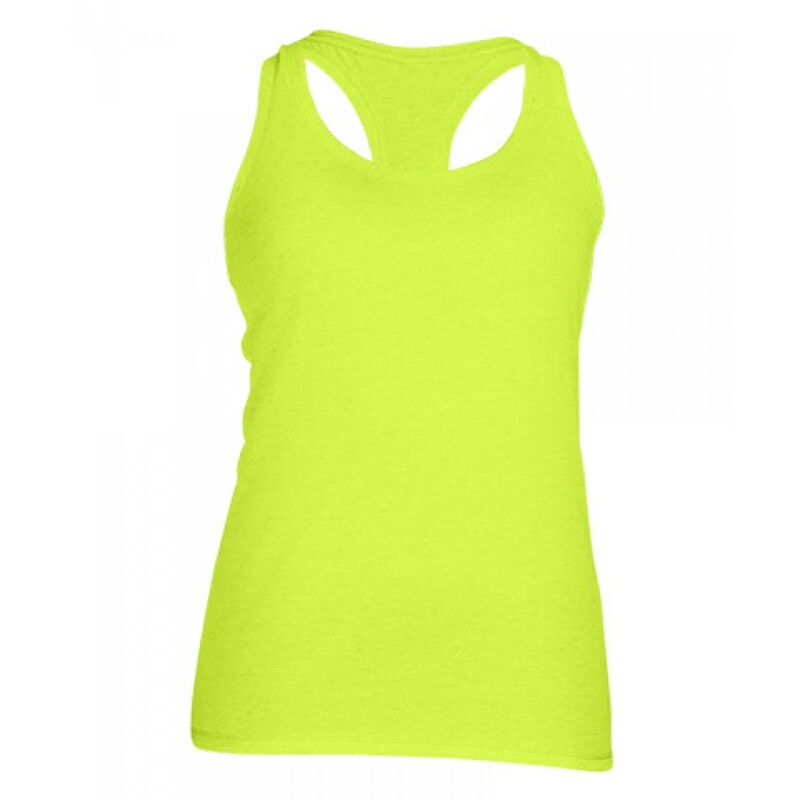 This performance sports tank is light weight and fits very comfortably. 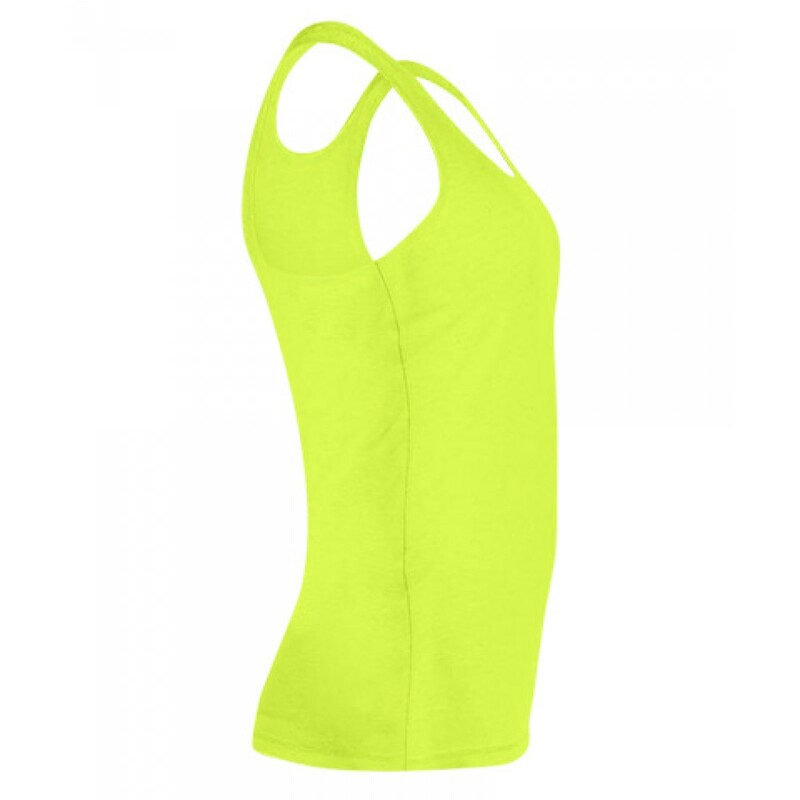 You'll love its flowy cut with large armholes to deliver maximum mobility during your workout. The material is durable and soft to the touch.